May 31 - BayWa AG, the energy, agriculture and construction group with strong ties to Bavaria and a global reputation for expertise in sustainability and renewable energies, was today unveiled as the latest sponsor of Munich's bid to host the 2018 Olympics and Paralympics. 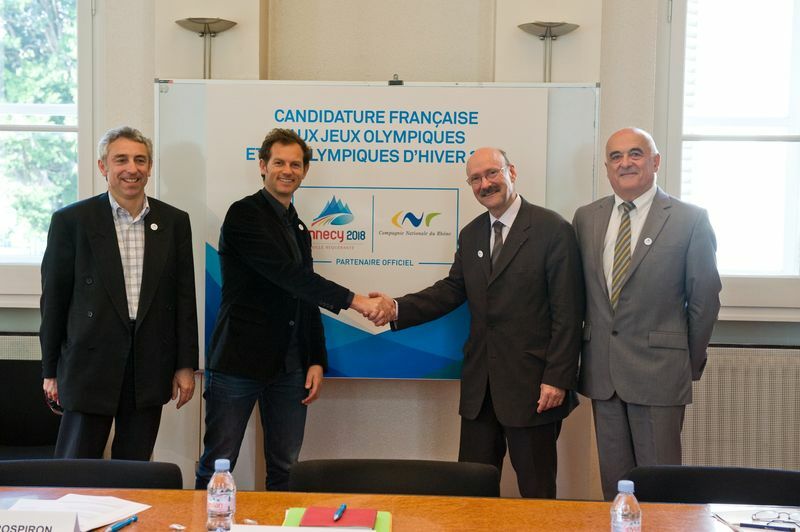 May 26 - The strong corporate backing for Annecy's bid to host the 2018 Olympics and Paralympics has been underlined with the signing of Compagnie Nationale du Rhône (CNR), a hydropower electricity company, as its latest official partner. 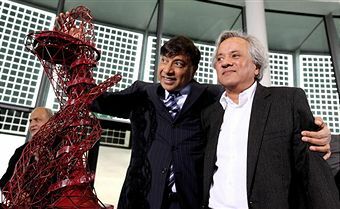 May 25 - ArcelorMittal, the largest steel company in the world, which is owned by Europe's richest man Lakshmi Mittal (pictured left), has today been confirmed as the latest Tier Two sponsor of the London 2012 Olympics and Paralympics and the "Official Steel Supporter" of the Games. 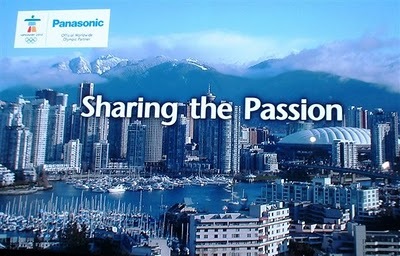 May 13 - Sochi 2014 today witnessed ground-breaking 3D high definition technology that could revolutionise the way the Olympics and Paralympics are broadcast in future. 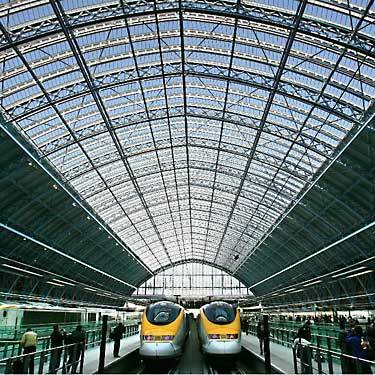 May 12 - Eurostar were today unveiled as the 30th domestic sponsor of London 2012 at a special ceremony at St Pancras here today attended by double Olympic gold medallists Sebastian Coe and Dame Kelly Holmes. May 10 - Coca-Cola, the longest continuous corporate partner of the Olympic Games, today became a presenting partner for the Singapore leg of the journey of the Youth Olympic Flame. May 4 - Retail giant Sainsbury's has been appointed as the first multi-million pound Paralympics-only sponsor of the London 2012 Games, in what organisers claim is the biggest ever deal for the Paralympic Movement. 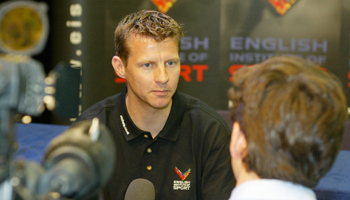 April 8 - Atos Origin, a TOP Olympic, today announced that it has appointed the former world mile record holder Steve Cram (pictured) as its UK ambassador for the London 2012 Olympic and Paralympic Games. April 6 - London 2012 today signed-up its 28th domestic sponsor when they announced that Gymnova will be the Official Gymnastics Equipment Supplier and they will provide all the equipment needed for the gymnastics events at London 2012. 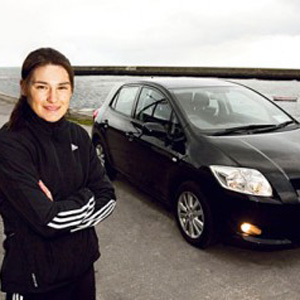 March 25 - Katie Taylor (pictured), Ireland's best hope of a gold medal at London in 2012 when women's boxing makes its debut on the Olympic programme, is to have her preparations sponsored by Toyota, it has been announced. 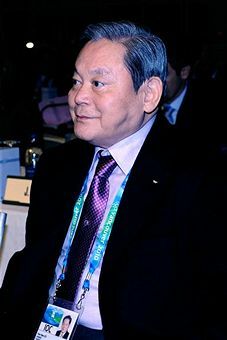 March 25 - Lee Kun-hee (pictured), the convicted South Korean criminal who last month had his membership of the International Olympic Committee (IOC) restored, has completed his remarkable rehabilitation by returning to a leading role in Samsung as head of its electronics division. March 19 - Clothing store Next has signed up as the 27th domestic sponsor of the 2012 London Olympics and Paralympics, it was announced today. March 17 - Coca-Cola today agreed to become the official beverages partner of the Commonwealth Games, which are due to open in New Delhi on October 3. March 16 - Supermarket giants Sainsbury’s have today announced that they will become the headline sponsor of the prestigious UK School Games. 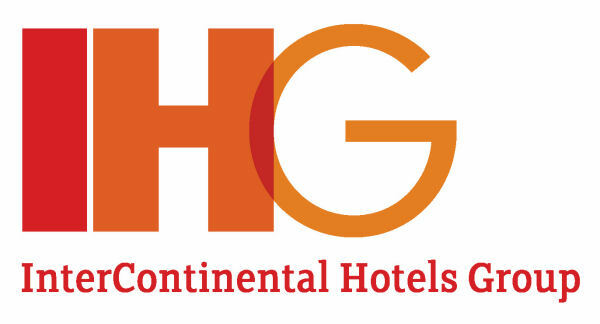 March 5 - InterContinental Hotels Group (IHG) has appointed Catch Sport to help find it athletes to promote its sponsorship of the London 2012 Olympics and Paralympics, it has been announced.